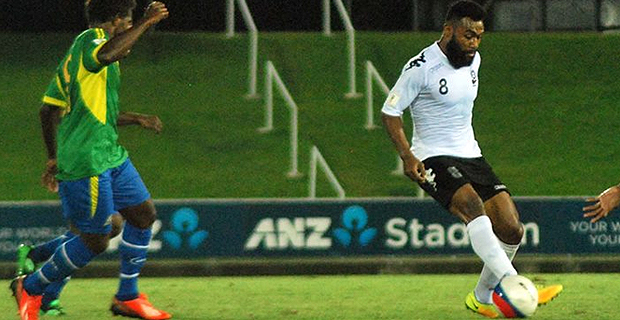 The Fiji Men’s Soccer team will play Solomon Islands in the Mini Pacific Games at 6pm tomorrow. The team defeated Tuvalu 8-0 in their first match on Saturday. Meanwhile the Lautoka soccer team will play OFC Champions League finalist, Team Wellington in a two match International Club Friendly this weekend. The first match will be played at 7.30pm this Friday at Churchill Park while the second match will be played at 3pm Sunday at the same venue. Both teams will be competing in the OFC Champions League next February and these two matches will serve as a perfect build up. Lautoka will play defending champions Auckland City, AS Venus of Tahiti and PNG’s Madang FC in pool C.